Mobile game show app, HQ Trivia, is set to host their biggest jackpots this week, as a couple new partnerships will see prize pools reach up to $250,000 USD later this week. 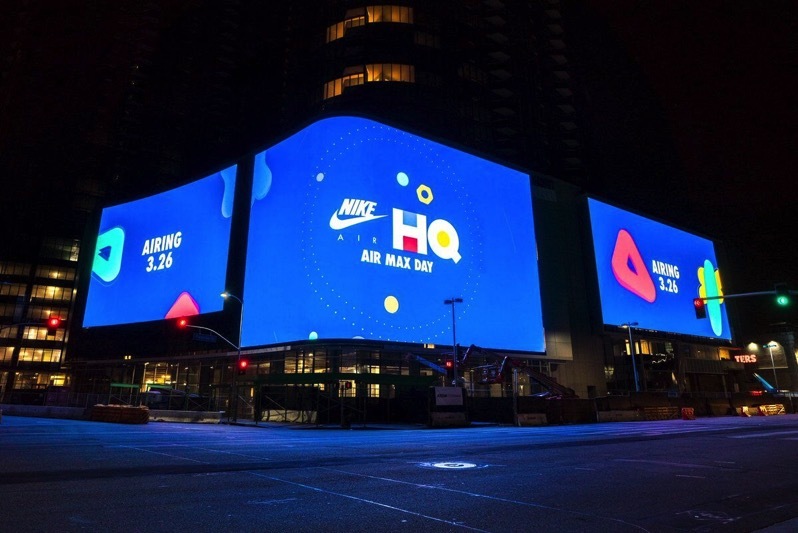 Today, HQ Trivia teams up with Nike to host a surprise game to celebrate Air Max Day, offering a $100,000 jackpot, along with a prize for 100 winners “that money can’t buy” (alluding to limited edition shoes), informs a spokesperson to iPhone in Canada. Meanwhile, on Wednesday, March 28th, HQ will be hosting “its biggest game yet”, with a massive $250,000 USD prize, presented by Ready Player One, the latest sci-fi film from Steven Spielberg and Warner Bros., which hits theatres on March 29th. The record high of concurrent players on HQ Trivia was 2.18 million on March 4th, when it offered its largest prize to date at $50,000 USD. But with this week’s latest partnerships, the prize pools are set to grow significantly, and will draw even more players to the game. Prior to these partnerships, HQ Trivia was doling out prize money through its venture capital funding, at the rate of only $2500 USD per game, which resulted in smaller winnings. Click here to download HQ Trivia for iOS in the App Store (iPad support was recently added). Use referral code tayang to gain an extra life when signing up.